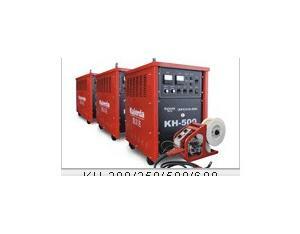 CHINA KAIERDA ELECTRIC WELDINE MACHINE CO., LTD. 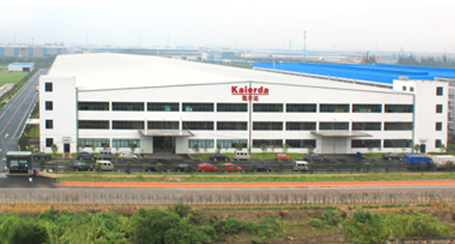 Founded in 1993, kaierda Group covers an area of nearly 280 mu and has 80000m2 of factory buildings, where it turns out products of more than 100 specifications in more than 20 series, including welding machines, welding automation products, NC cutting devices, environmental protection equipment and robots. 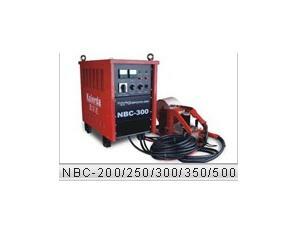 These products find extensive use in industries of aerospace, aviation, shipbuilding, automobiles, track traffic, petrochemicals, steel, construction and installation. 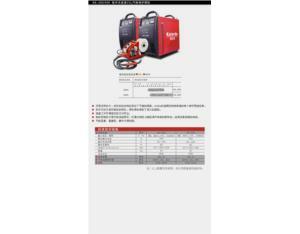 As a national-level high-tech enterprise, Kaierda Group is a key backbone enterprise of China that pursues the specialized R&D, manufacturing and marketing of welding and cutting equipment and a standing director unit of the Electric Welder Branch of China Electrical Equipment Industrial Association. Kaierda is already among the largest and strongest enterprise groups of the welding industry of China in terms of scale, power and reputation and ranks second in the key enterprises recommended in 2010 by the Professional Committee of Welding Equipment under China Welding Association to the National Development and Reform Commission for the 12th Five-Year Plan. 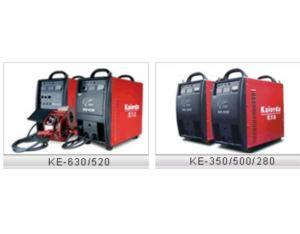 Kaierda brand is recognized as a “Well-known Brand of China” and a “Famous Brand of Zhejiang Province”. 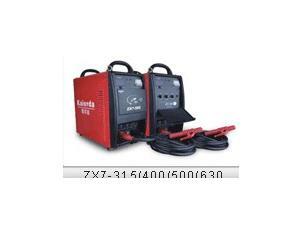 In 2009, Kaierda drew up two most important national standards for the welding industry: GB/T8118-2010 General Technical Conditions for Electric Arc Welders and GB/T10249-2010 Method for Compiling the Models of Electric Arc Welders. 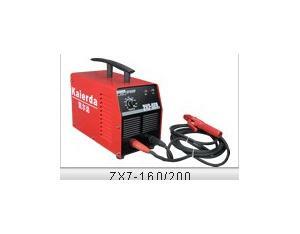 Under the guidance of the scientific outlook on development, Kaierda has achieved leapfrog development and created a brand with widespread reputation and strong competitiveness of the welding industry of China. Kaierda R&D Center is deemed as a high-tech R&D center of Hangzhou and has an outstanding R&D team composed of more than 60 technical experts, including professors, senior engineers, doctors and masters. 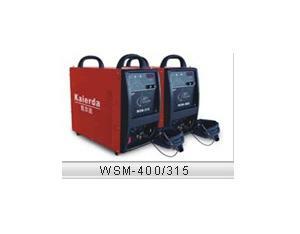 Continuous technological innovations have enabled Kaierda to win over 20 national patents and a number of honors, e.g. 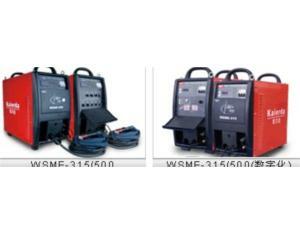 “Scientific and Technological Award for National Defense”, “Award of Jiangsu Province for Scientific and Technological Progress”, “Award for Scientific and Technological Progress in Machinery Industry”, “Scientific and Technological Award for Navigation” and “Famous Product of Jiangsu Province”. The center has carried out prolonged cooperation in researches with some renowned universities, including Tsinghua University and Harbin Industrial University. 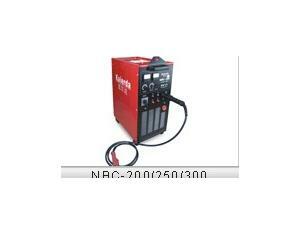 With excellent innovation capability as its core competitiveness, Kaierda has established a perfect system of design, research, production and sales and is fitted out with world’s advanced production and testing equipment, such as the automatic mounters, crest welders, automatic test bed, high-speed pneumatic punch press and automatic metal plat processing system imported from Japan, NC turret punch press imported from USA, computer-controlled slitters imported from Taiwan, the production lines of online assembly, debugging, ageing and test welding, computer-controlled smart testing inverter welder and robot automatic welding system. 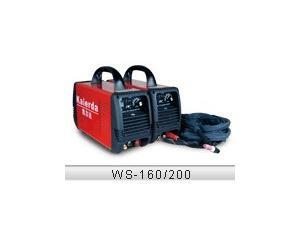 Kaierda produces specialized products through the seamless combination of hardware and intelligence and maintains a network of sales and services that covers more than 150 Chinese cities and some 30 countries and regions in Europe, America, Asia and Africa. 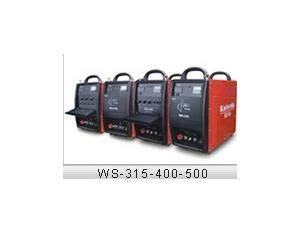 Typical customers include FAW, Waigaoqiao Shipyard, Hudong China Shipbuilding Group, Guangzhou Shipyard Internationa and Guangzhou Longxue Shipyard. The major projects using the products of Kaierda include Shenzhou 7 Manned Spaceship of China, “Bird’s Nest” the National Gymnasium, Three-Gorge Hydropower Complex, Hangzhou Bay Bridge and Hangzhou International Convention Center, a landmark building of the city. kaierda uses its glorious historical achievements to exhibit its technological power and brand appeal.Standing on the starting line of the age, Kaierda will leverage the wings of science and technology to build an excellent brand, write a magnificent chapter on the market of fierce competition and work wonders of science and technology.